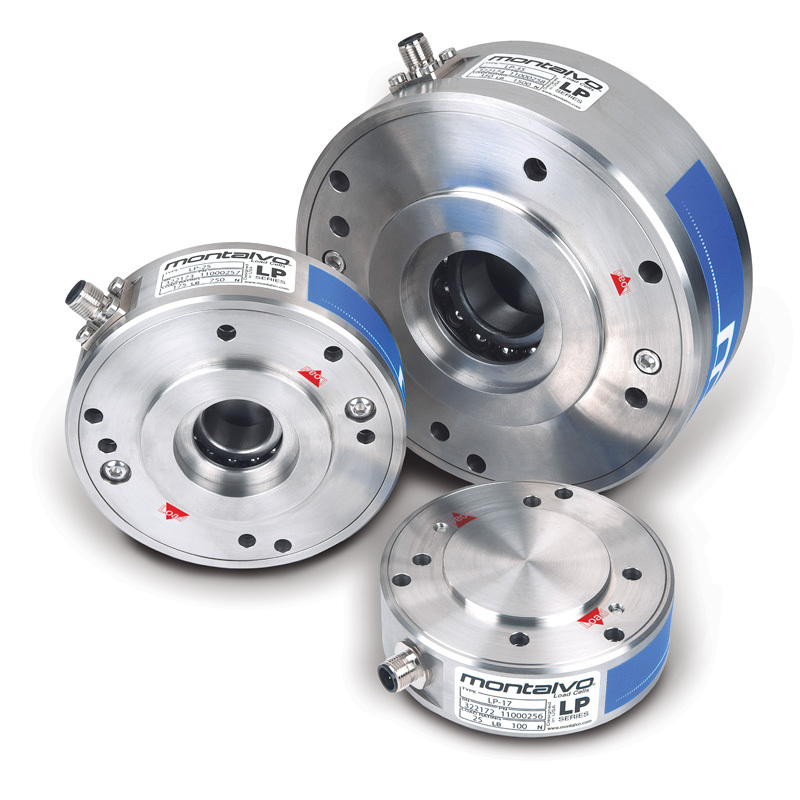 Drop in replacement low profile pancake load cells featuring Montalvo’s superior signal, superior construction, and superior reliability load cell technology. Our LP Series load cells are the ideal load cells for applications with narrower machine frames requiring a compact load cell. LP Series load cells are full bridge foil gauge load cells with mounting options and dimensions that allow you to easily drop into to your existing application without any work or process interruption if you are already using Low Profile or Slim Pancake style Load Cells. Each size load cells comes with multiple bearing options to ensure easy compatibility with your shaft. A stainless steel construction & dust proof (IP54) rating makes the LP low profile pancake load cells more durable and more rugged for an extended, dependable service life. LP low profile pancake load cells lead the industry in resolution & sensitivity. 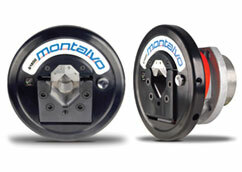 Like all of our products, the LP’s are backed by Montalvo’s leading quality, service, and support. We are here for you! Industry standard connector gives you more flexibility in your cable choice. 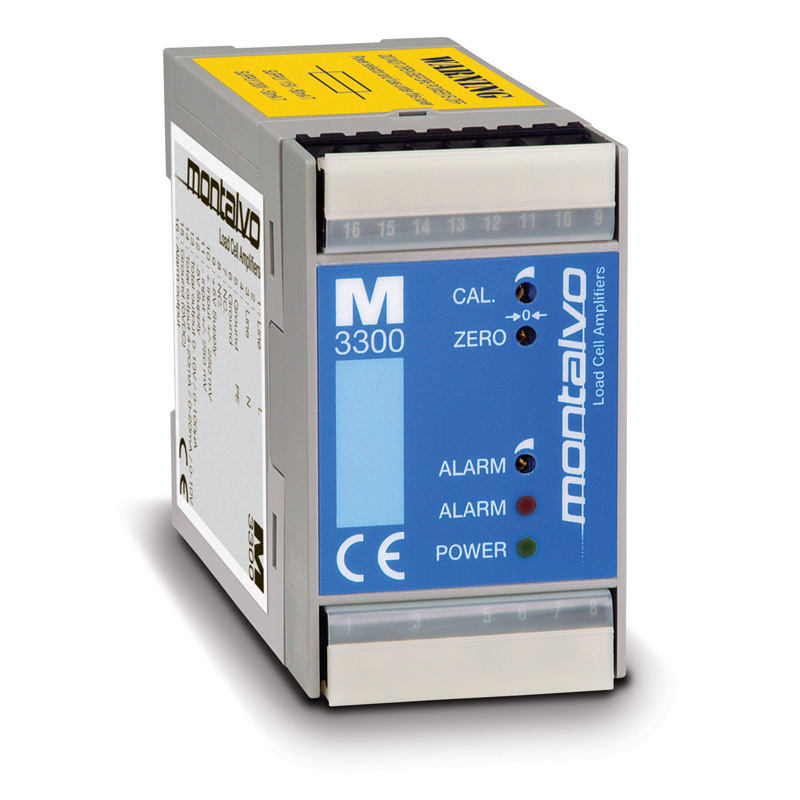 Built in protections ensure your load cells are not damaged in the event of accidental occurrences. Built with quality, built to last. For additional information on the LP Low Profile Pancake Load Cell download the Datasheet.